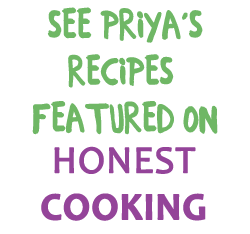 This is not a dish to be taken lightly, simple though it may seem to make. You need the perfect texture of yogurt, and sweet, tender and non-bitter cucumbers to make the right kind of raita. You need that 1 perfect chili that will spice it up just so and you need that perfect dash of salt that makes you want to crave this popular side dish. Raita is a dish that is served on the side with spicy pulaos or biryanis to cool your system even as you spice it up. South India has an equivalent for this called thayir pachadi. cucumbers can be too seedy so much so you miss the raita for the seeds! would love to try it with biriyani..
Super body cooler raitha,Priya..Yummy dip! Love this raita very much,well explained and beautifully done. Great to each with any dish. 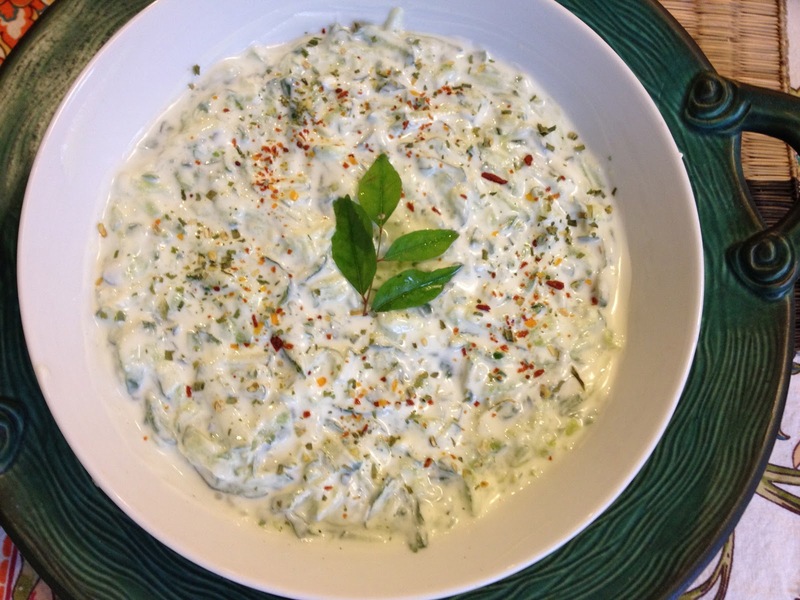 Love cucumber raita. Wonderful tips for perfect raita. Cucumber is always so refreshing. This is delicious and creamy, and so quick and easy to make!! yet perfect with mixed rice..
Yummy and delish cooling raita…. Curd is one of my all time fav thing. 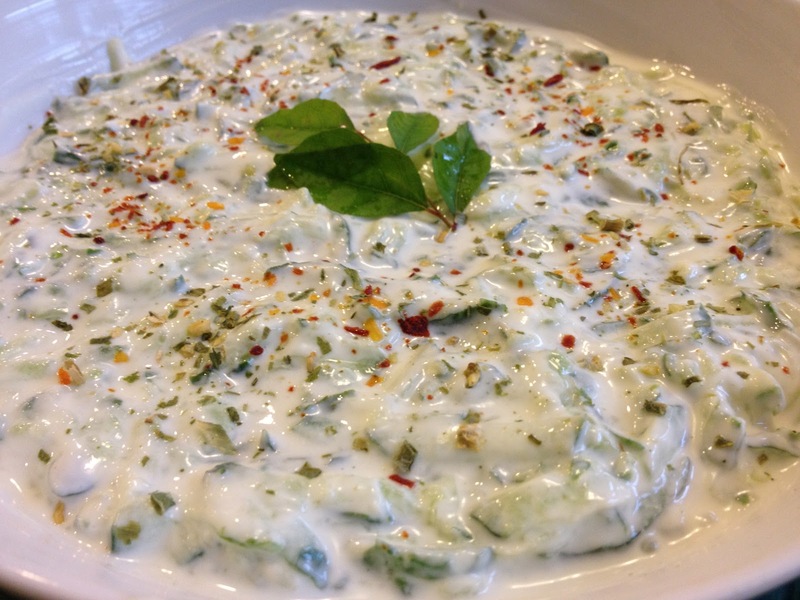 Cucumber raita is onething with curd I totally love. Delicious.